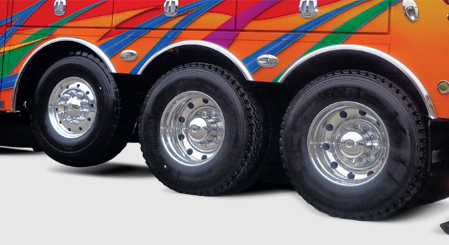 Shown with RealWheels stainless steel front axle covers and lug nut covers. Shown with RealWheels stainless steel high hats and lug nut covers. We Make Your Vehicles Look and Perform Better! 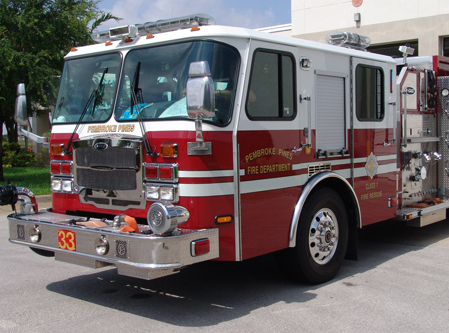 We’ve built our reputation providing quality stainless fabrication and carry this expertise into every fenderette we manufacture. 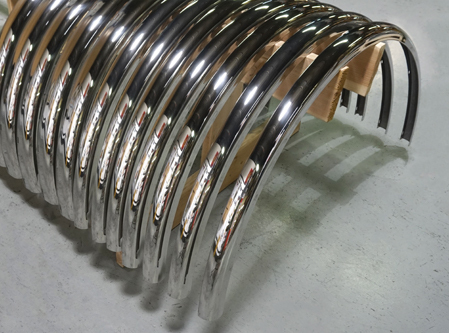 Rolled from high quality 14 gauge 304 stainless steel then polished and buffed to a mirror-shine finish. Stock and custom profiles available. Length, radius and hole placement to your specifications. Download our Request For Quote Form. (PDF above) Contact us for more information.